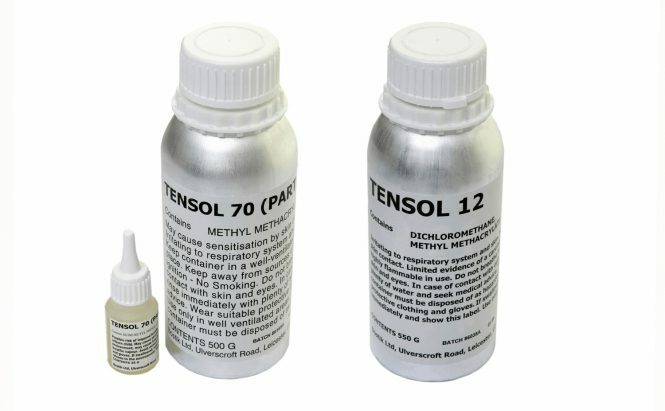 Indasol Glues & Bonding agents are the sign makers first choice. 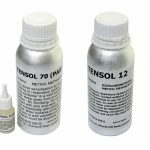 With over 25 years of specialist adhesives, technical tapes and application knowledge, Indasol aim to offer their customers a unique approach to their product needs. First Fix Plastics are an approved stockists of Indasol products. 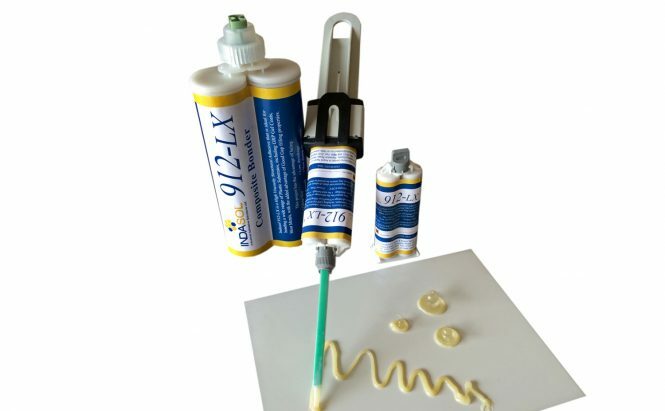 A 2 component high bond strength structural adhesive, ideal for bonding metals, plastics, composites, GRP and wood and many other surfaces. It is particularly good on delicate surfaces such as ACM and thin acrylic due to it not creating any heat when curing = no read through. 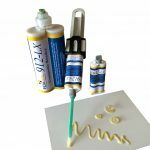 The industry standard for fast setting, high load bearing 2 component adhesive. Developed to replace rivets, screws and welds, this product can cope with almost anything and bond to pretty much everything. It can even pass through a powder coat oven to replace mechanical fixings. Designed for internal Acrylic bonding such as displays. Designed for external structural Acrylic bonding such as, counter top & instore displays WITH AN INVISIBLE BOND. We also offer a complete range of accessories to complement these products, such as applicator guns and nozzles.